The recently launched OnePlus 6 brings flagship grade features including a beautiful and refined design with a glass back. This glass design, however, comes at a price as it makes the phone much more harder to repair according to DIY repair authority, iFixit. Folks at iFixit managed to tear down the OnePlus 6 and found the screwed-on metal back has been replaced with glass and glue. Their findings proved both good and bad. iFixit says the glass back is fairly easy to remove on the OnePlus 6 in comparison to other glass back phones as such the iPhone. The reason for this is the lengthy cable connected to the rear fingerprint scanner. It is long enough to allow you to lift off the back without the risk of tearing it down when prying off the back. Once you take off the glass back, the battery on the OnePlus 6 is easily removable thanks to a pull tab and only a light amount of glue. The other components including the motherboard are easy to swap out as well. This is because the phone uses standard Phillips screws, which makes the removal a lot easier. Though OnePlus 6 lacks a proper IP water resistance rating, iFixit also found surprising amounts of waterproofing on the device. These include black silicone seals surrounding the flex cable sockets and gaskets covering components such as the 3.5mm headphone jack, speaker grill, and the USB Type-C port. This means the smartphone should at least live up to OnePlus’s claims of the device being splash-proof. The company, however, does not cover any damages through water under its warranty. While iFixit teardown showed a lot of positive aspects of the phone, all the bad boils down to removing the phone’s AMOLED panel. The amount of adhesive OnePlus uses to hold the OLED panel in its place makes the screen replacement a risky process and increase the probability of damaging the screen during replacement. Overall, iFixit gave the OnePlus 6 a repairability score of 5 out of 10. Though it falls short of the 7/10 scores of OnePlus 5 and 5T, it bests the Galaxy S9+, which scored a mediocre 4 out of 10. 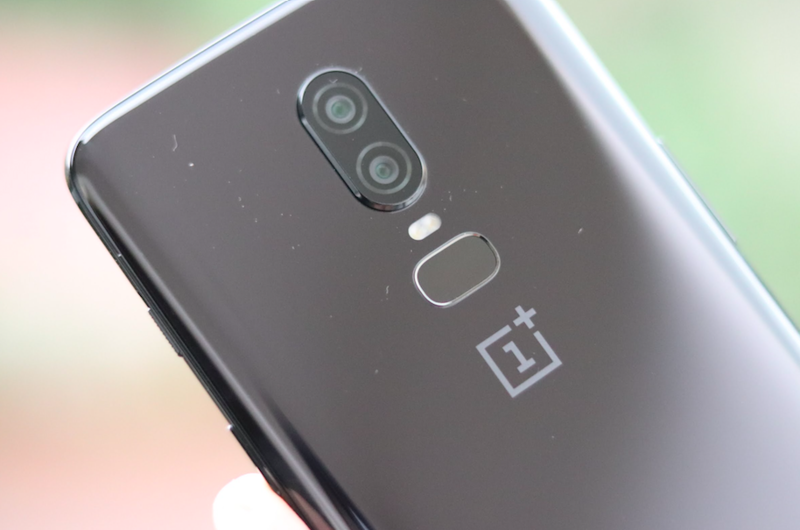 The OnePlus 6 earns marks for its easy to remove the battery and use of standard Phillips screws throughout of the device but loses points for its choice of glass front and back. Finally my new phone shipped. Five and Lenovo P2 sold? guys JIO CALLS BLOCK BY AIRTEL ON ItS FIXEDLINE FACING SAME PROBLEM SINCE LAST 7 DAYS …..
I’m facing from AirTel to !dea. Complain to the appellate authority of both networks. Problem will be solved.